He proposed to her as they visited her favourite place and she said yes! 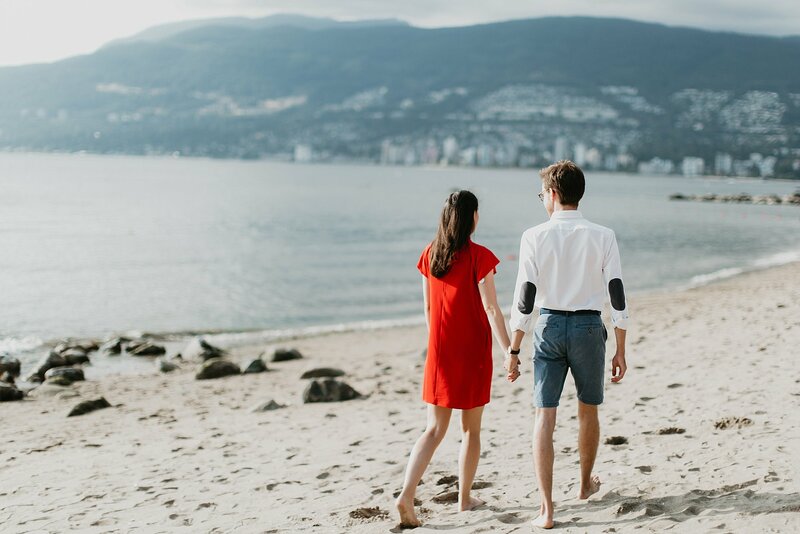 Adrien and Deborah visited Vancouver a couple weeks ago as they stayed in Port Moody where Adrien proposed. He had planned earlier that he will proposed to her on this trip. Deborah had interned in Vancouver for a month before she went back to Belgium, where she met Adrien. 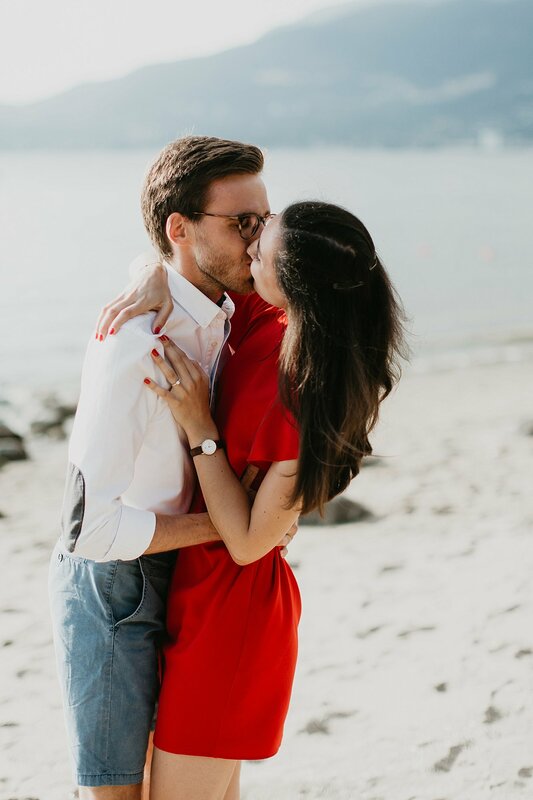 They currently reside in Belgium, France and wanted to document their recent engagement in Vancouver. 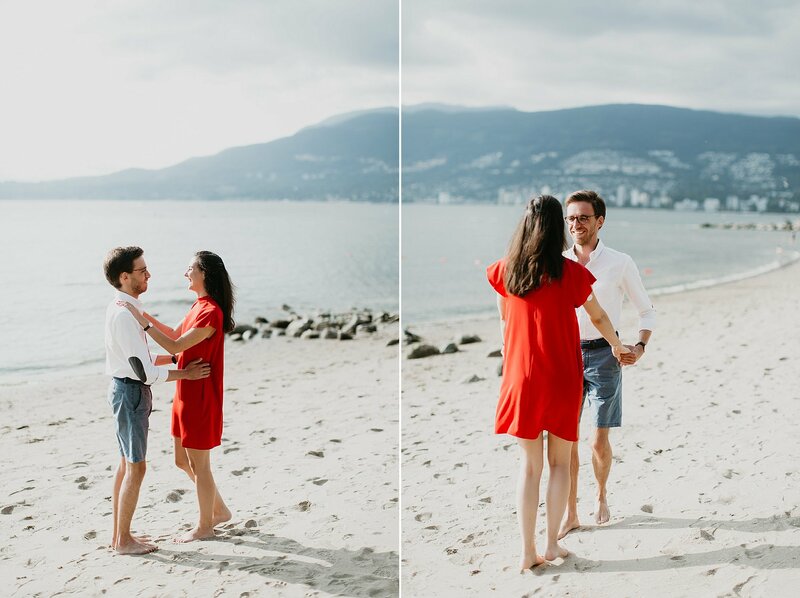 We ended out to Stanley Park and had a portrait session around 3rd beach near the Tea House Restaurant. I was fortunate to meet such a lovely couple and had so much fun documenting their love.